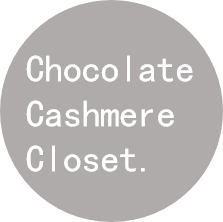 Chocolate Cashmere Closet: My Move To New York City! I am back in the Big Apple- For good. It is only fitting that a fashion enthusiast such as myself go on to follow suit at an educational career centered around the fashion industry. I have moved to the city that never sleeps as a fashion student studying at one of the most prestigious fashion schools in the city. This move will bring about a major expansion and improvements for myself, and Chocolate Cashmere Closet. 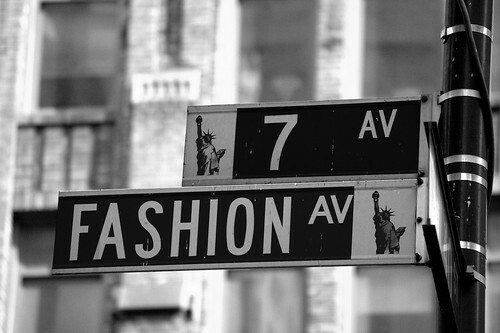 New York City is one of the fashion capitals of the world, so expect a plethora of feature posts on this blog. With anything from street style, direct fashion event coverage (such as New York Fashion Week), feature posts, interviews, style watch and much, much more! Stay tuned for more and tag along with me for this incredible ride. You want want to miss a thing!